Hello warriors! 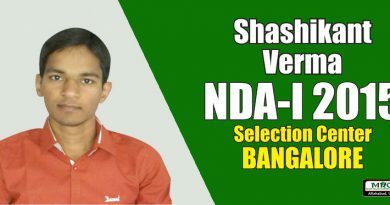 I’m Shivam and I’m from Allahabad. 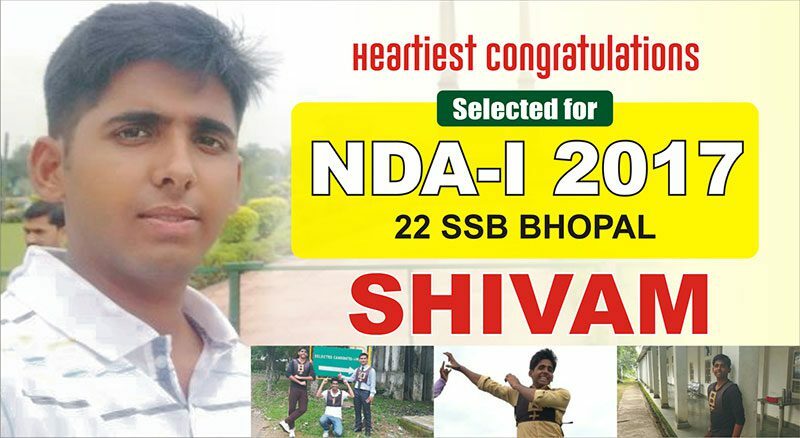 I passed my 10+2 last year and gave my NDA-139 written exam in this April and I got recommended in my first attempt for NDA-139 from 22 Bhopal SSB. Today I’m writing my own success story of SSB. I knew that one day would come when I would be writing, but never knew would have to wait for one whole year. 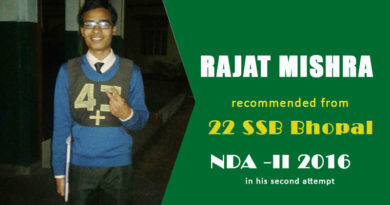 I have to wait long for this detention period because in this duration I was preparing for SSB and written exam. 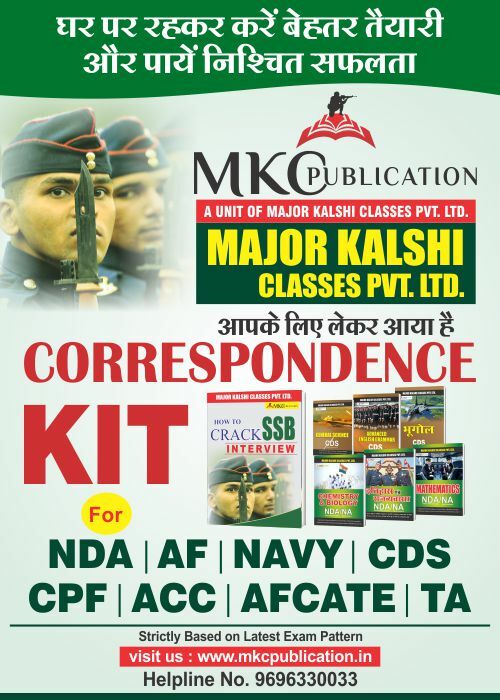 I would like to give my salutation to Major Kalshi classes Pvt. Ltd. for mentoring me, for encouraging me, for making me an officer. I had joined 180 days course for written exam along with 15 days SSB course. Major Kalshi Classes played a vital role in my selection, I would also like to give warm greetings to my Mother and Father because without their support I’m nothing. 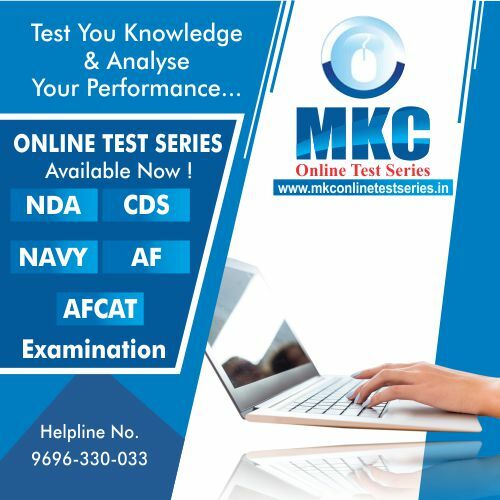 As to be a part of MKC was a turning point of life because I strongly believe if you are living in defence like atmosphere then and only you can go in defence, that beautiful atmosphere was provided by them. From beginning to be a part of Armed forces was my only dream. I’m feeling so proud because I made that dream come true. The best institute for Defence education gave me complete briefing about SSB in 15 days SSB course and improved my ideology strategically. 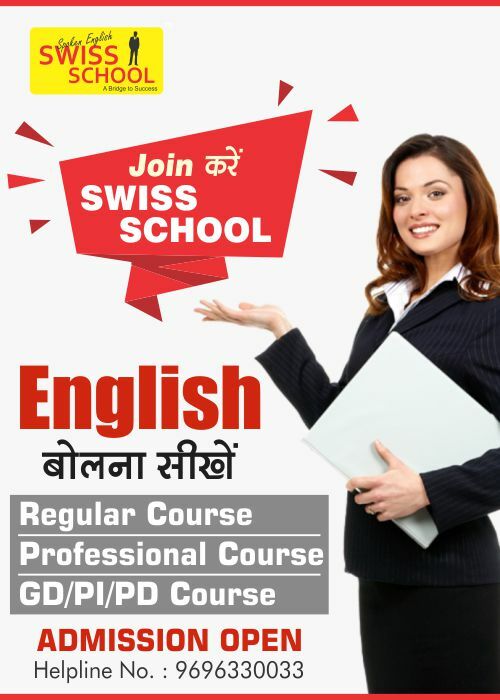 Here the faculties and Trainers are highly experienced they share their experiences and knowledge with us, this course is completely worthy and credible. The credit of my selection in SSB is going in this account because I was already aware of all ground task, I had my work skills and with knowledge together. Let me tell you about my experience in 5 days SSB. 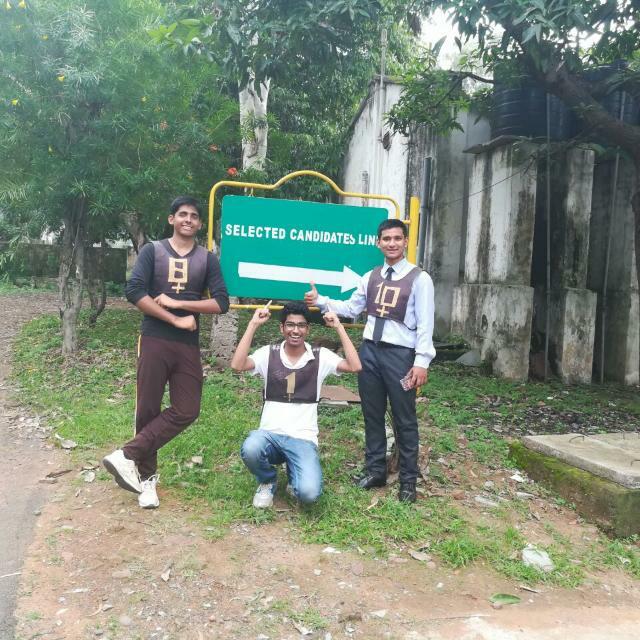 I reported at Bhopal junction and from there Army military bus arrived and picked up all candidates we were dropped to Selection Board after verification of all documents and filling PIQ form and after proper addressing we were command to be present next day at 6:45 in morning. Screening –Our screening started with first activity called OIR tests that is Officer Intelligence Rating. We were given 2 test booklets with different no. of questions and we have to solve those reasoning questions. After that we had our PP&DT, picture perception and description test.I just wrote a practical story with practical outcomes. After that GD was conducted in that I was good in my. So, this time I was confident that I’ll clear.After lunch, results were announced and I was screened in. Psychological Test- My second day started with psychological test first was TAT In that I wrote 12 practical stories based on given pictures, I just imagined myself as the central character in the picture and I correlated that scene to my life and just wrote meaningful stories. The second test was WAT in this I Just wrote what comes in mind because to write 60 sentence in such a small time was itself a tough task. The next test was SRT I like this test a lot. In this we just need to write our reactions to the situations given in question paper, don’t think about write or wrong answer in it, just write what comes to your mind. Being true and natural I wrote my reactions. The last test was self-description, I prepared a few value points in my mind the last night and I just wrote all those points in details. As I can remember I did all the SRTs WATs and TATs is time. GTO –In GTO task because of my preparation over my GK and current affairs I did well in group discussion and lecturette. Outdoor ground task were the best part of this test because of Guidance at Major Kalshi Classes I did well in GD and other outdoor tasks. 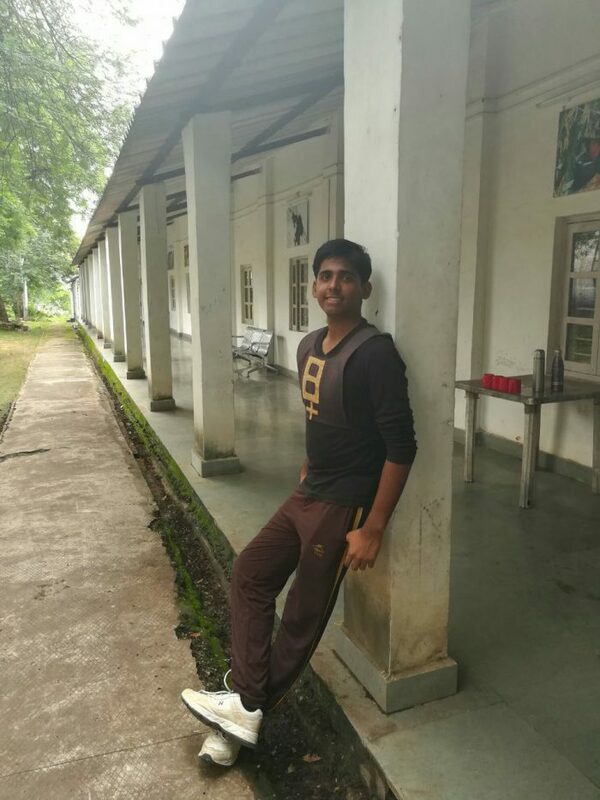 My physical fitness because of pre-physical training helped me a lot to perform well.I liked Command task the most because in that you have to command your fellows with conviction in your voice, you should sound and act like a commander. Over all 2 days gone very well with many obstacle tasks that we performed with group and individually. Interview and conference – Next day in morning an officer briefed us about OPLQs thereafter, we were told to be present in conference hall according to chest number candidates were called for conference, thereafter my conference was started. I got my chance in which I was asked about my hostel stay and my experiences of life.My conference went on for 25 minutes. On the same day there was my interview in which interviewer asked me some general questions about me and my family background, my educational background, hobbies, sports and other activities for these types of questions I was already prepared so I answered all those questions. After around 2 hour, the officer came with a folder in his hands. My heart was pumping very fast. I was remembering the almighty and praying. He opened his folder and announced the names of selected candidates and he announced my chest no. after 3 candidates. He congratulated me I was on seventh sky, I was out of my mind. The ecstasy inside me filled me with immense joy. I thanked God for his blessing over me. I can conclude by keeping oneself honest, logical and positive, one can easily make it through the SSB. Best wishes to all the aspirants! Finally I want to say thanks to Director of Major Kalshi Classes Pvt. 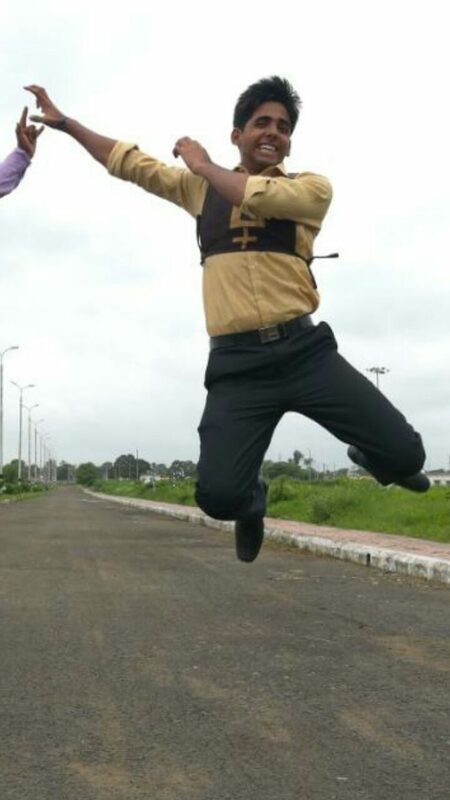 Ltd. Mr. Saurabh Singh who always motivate us through his sparkling, zealous and enthusiastic speech.